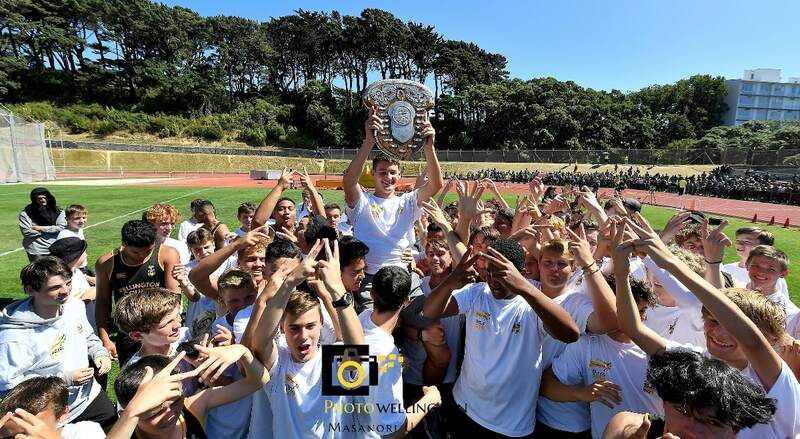 Wellington College will seek to equal the record for the most consecutive wins in the McEvedy Shield in 2020 after successfully defending the title for the fifth time this afternoon at Newtown Park. In postcard conditions, Wellington College was only ahead of nearest challengers St Pats Town by six points at lunchtime, but a series of strong performances in the 400 meters and 1500 meters built a lead which proved insurmountable. 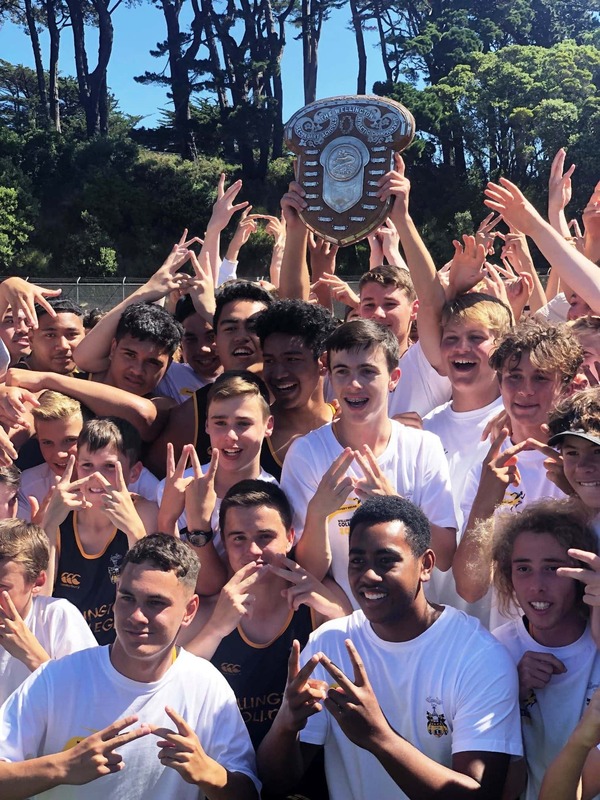 Wellington runners finished first and second in three of the four 400m races and won three of the four 1500m contests as the levee broke on the tight scoreboard. Additionally Wellington swept the 800-meters, but actually trailed Town 26-21 in overall wins on the day. 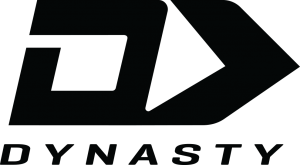 There were three records broken. Alex Martin (Wellington College) ran 2:07.15 in the U14 800m, passing an eight year old mark. Sautia Misa from Silverstream leapt 6.50m in the U16 long jump to eclipse the record of 6.45m established by Sia Paese (Town) in 2014 while the Wellington U16 relay team passed the Silverstream quartet of 2011. Isaac Oliver (St Pats Town) was perhaps the outstanding performer of the day capturing the 100/200/400m treble as well as anchoring his relay team to success. Tragically Rongotai failed to win a single event for the second year in a row. Even the track invasion by Wellington supporters at the end, embracing their triumphant team, was good natured and as old as the event itself.